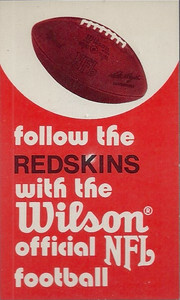 This has not really been a focus of the collection. 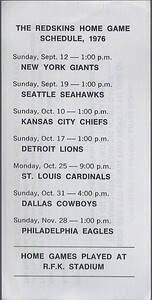 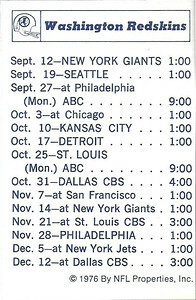 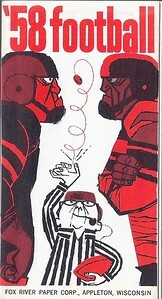 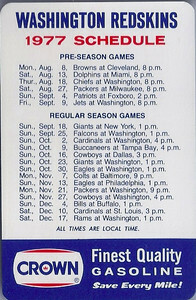 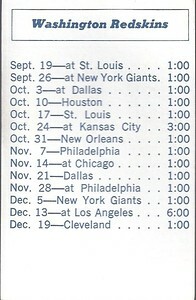 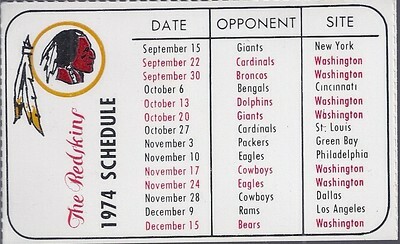 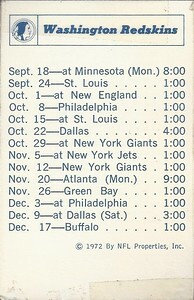 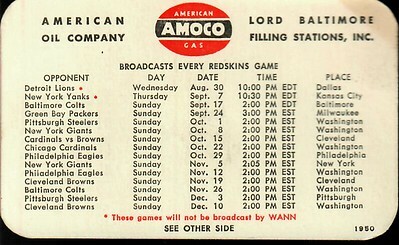 There's a plethora of uncatalogued schedules that make this an interesting collecting challenge. 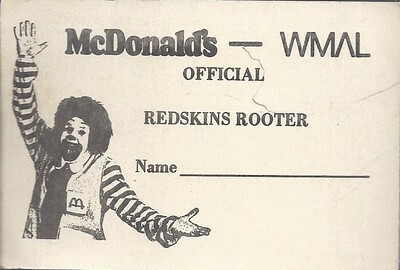 There's also several rabid collectors who probably have very impressive collections because I'm oftentimes losing out to several different bidders who bid up some of the older schedules on Ebay. 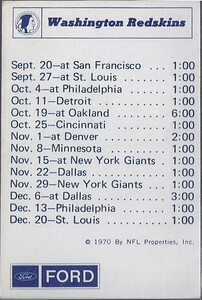 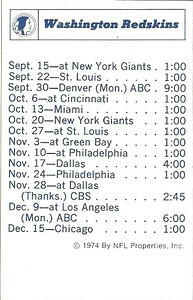 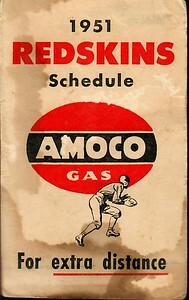 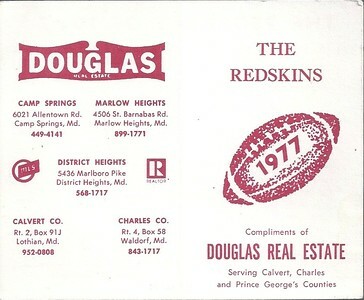 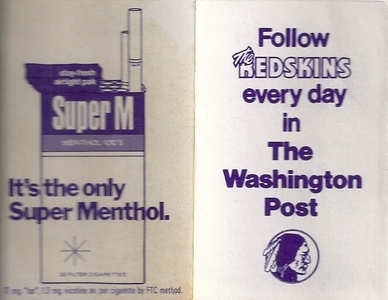 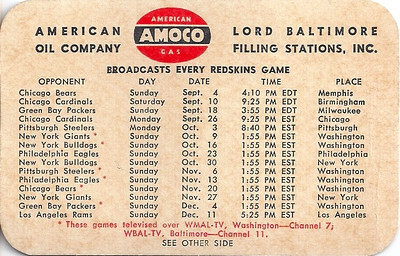 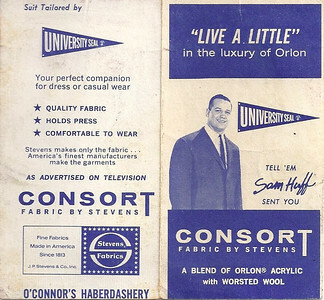 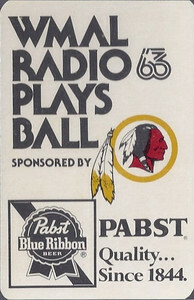 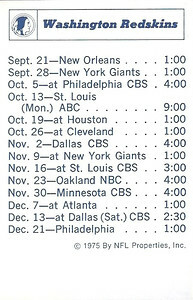 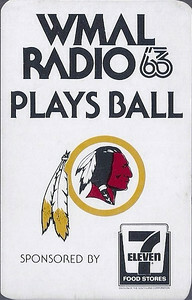 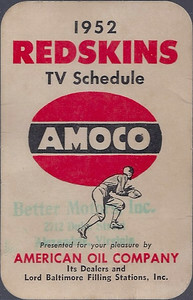 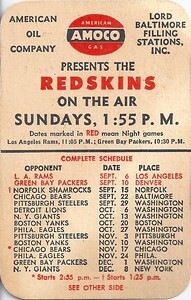 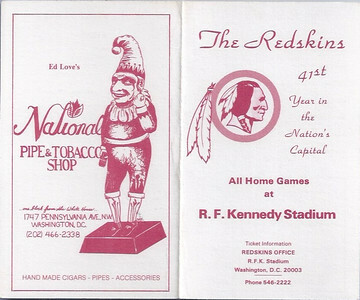 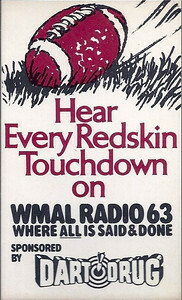 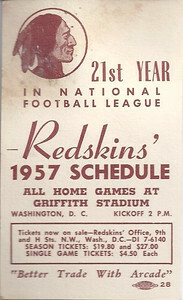 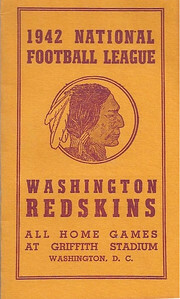 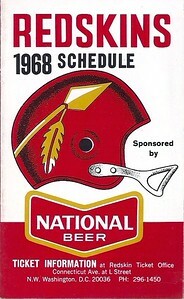 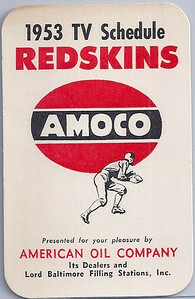 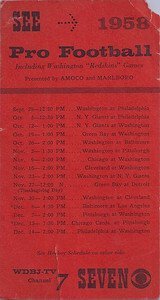 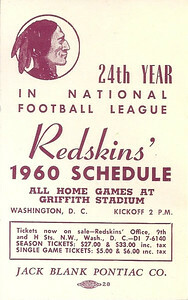 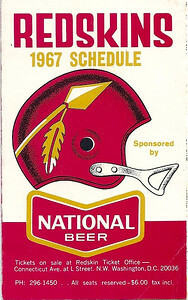 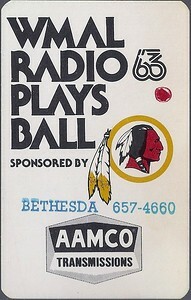 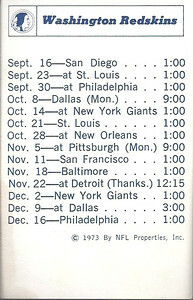 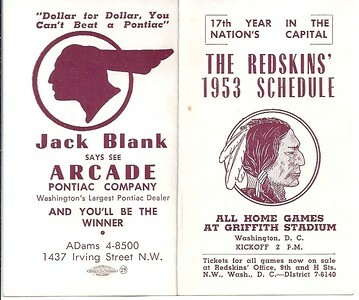 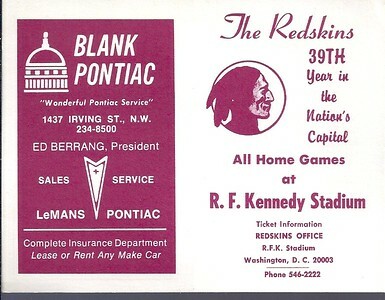 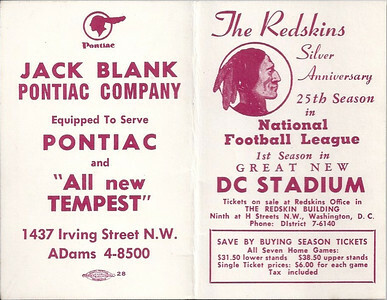 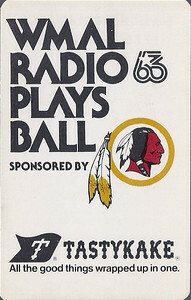 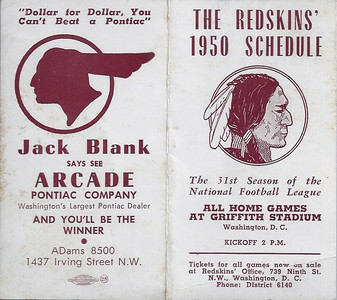 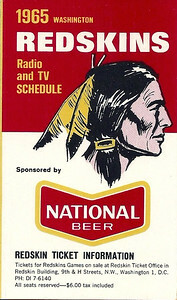 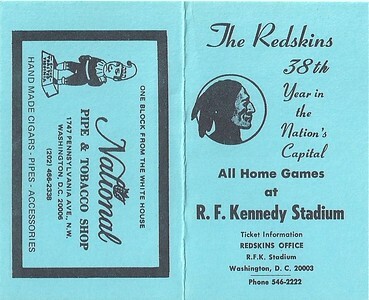 2.5x3.625 Interesting to note a preseason game against the Green Bay Packers in Denver, and another versus the Norfolk, VA Shamrocks, a minor league team in the Dixie League.